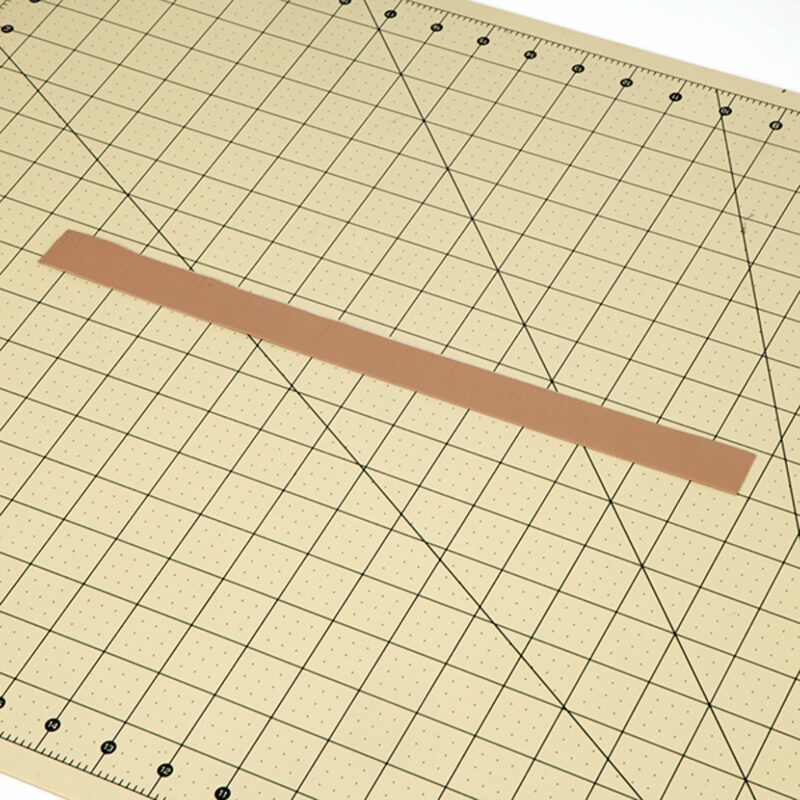 Cut a 13 in. long piece of Duck Tape® and fold it in half lengthwise sticky side to sticky side. Make 10 of these. 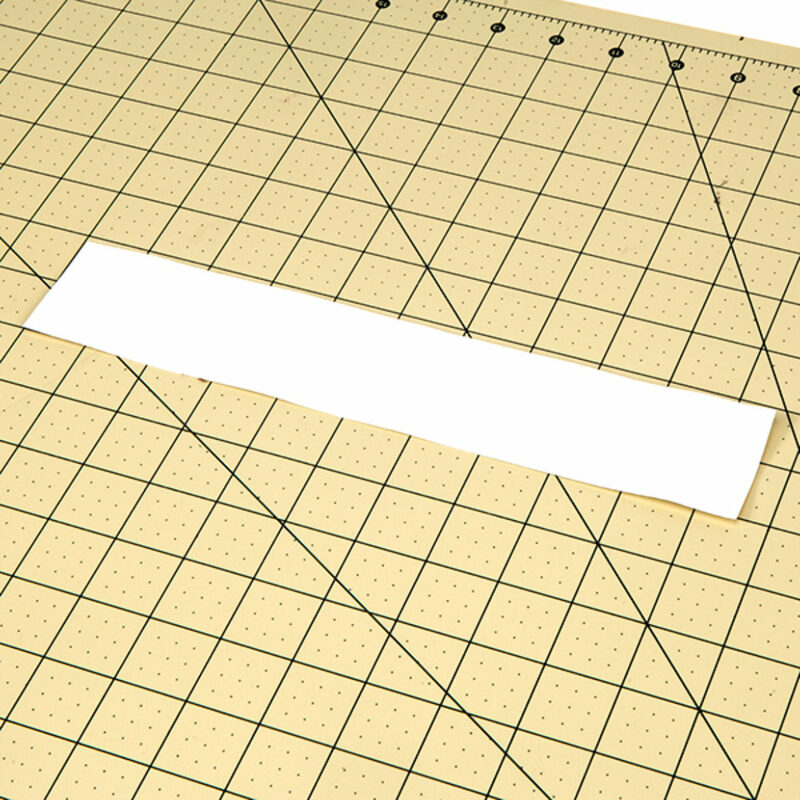 Cut 14 pieces of Duck Tape® that are 9.5 in. long and fold it in half lengthwise sticky side to sticky side. 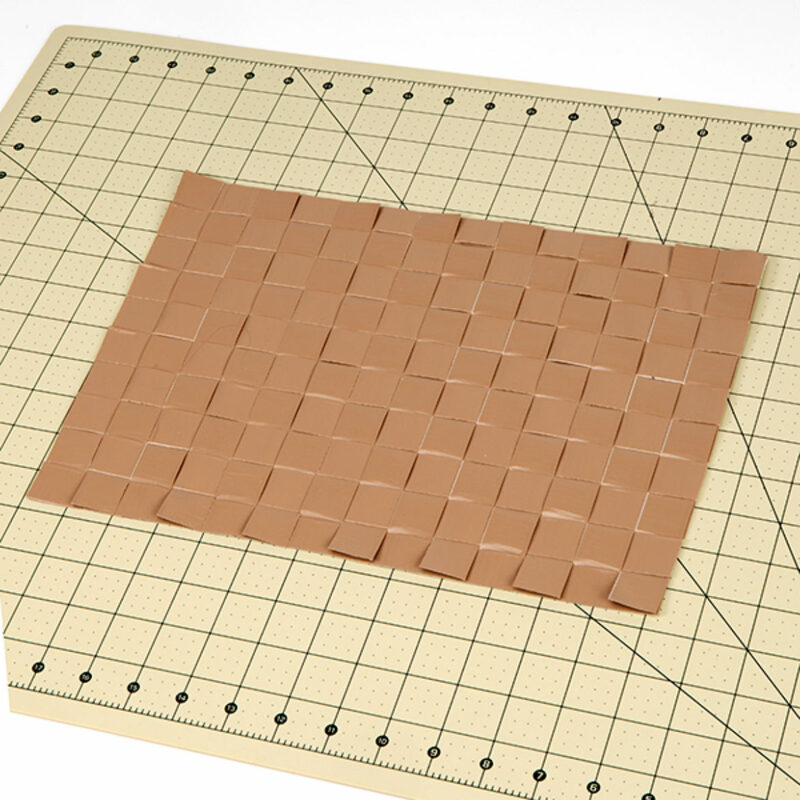 Lay your 10 longer pieces going up and down and weave the 14 shorter pieces through horizontally. 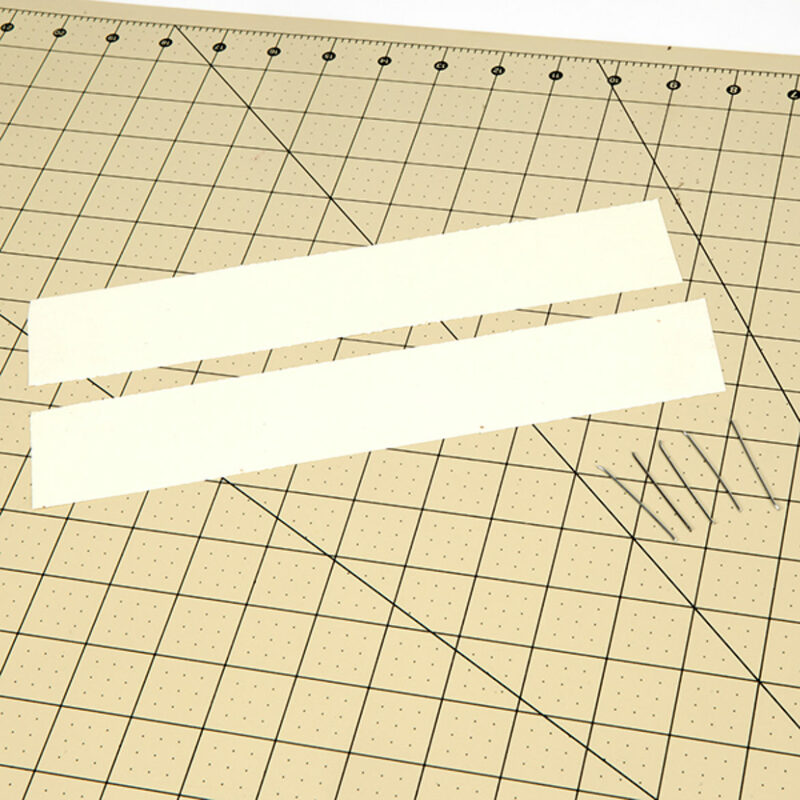 Lay 2 pieces of Duck Tape® Sheets sticky side up so they are slightly overlapping to create 1 large sheet. Carefully lay your woven piece on top of your sheets. 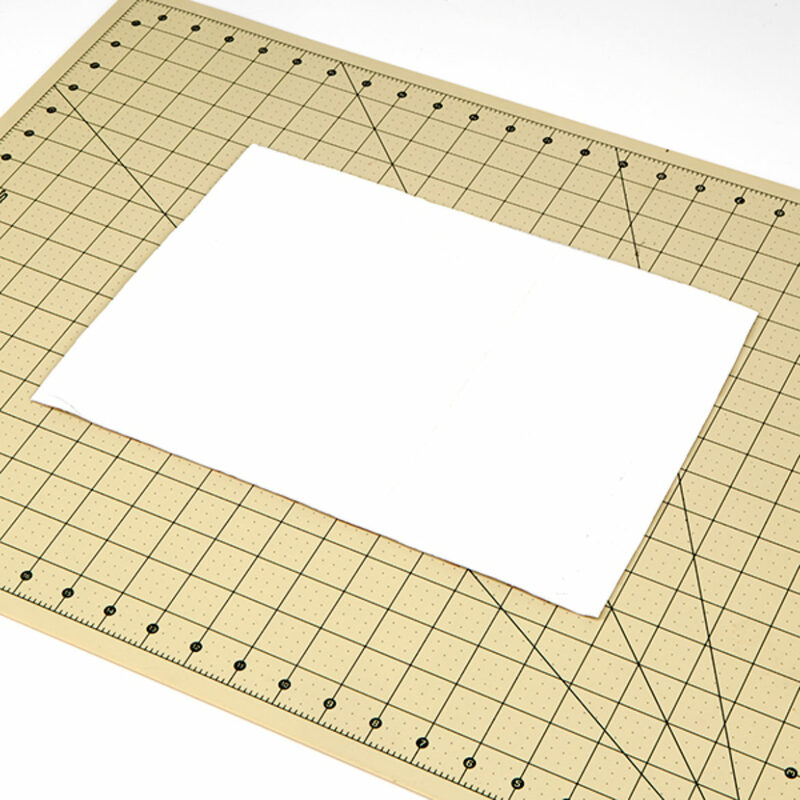 Trim any uneven sides or edges. 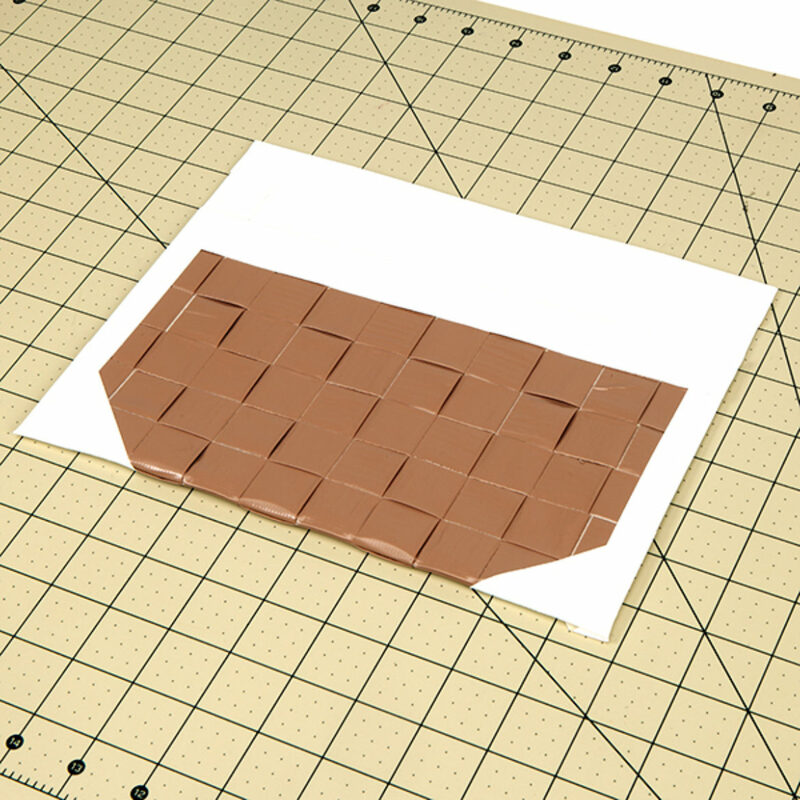 With the woven part down, fold the bottom up toward the middle, leaving a flap at the top. Seal your pocket with a strip of Duck Tape® on each side. For the flowers, cut two 10.5 in. long strips of Duck Tape® and five 1.5 in. long floral wire. Lay your strips sticky side up. Place five pieces of wire about 2 in. apart on the sticky side of one Duck Tape® strip. 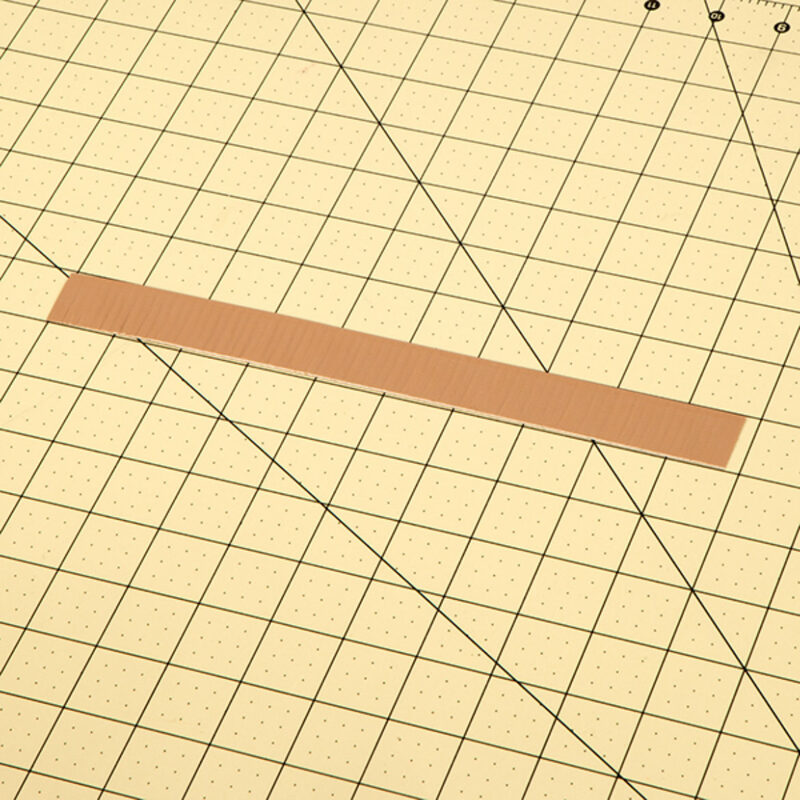 Place the other strip on top to sandwich the wire in between. 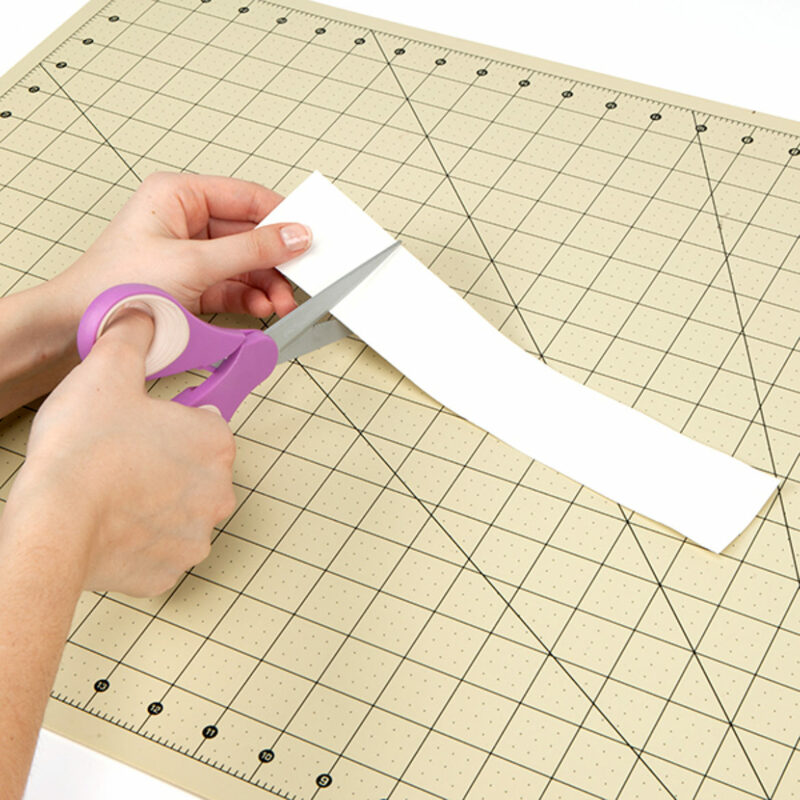 Cut your strip into 5 squares. Make sure a piece of wire is in the middle of each square. 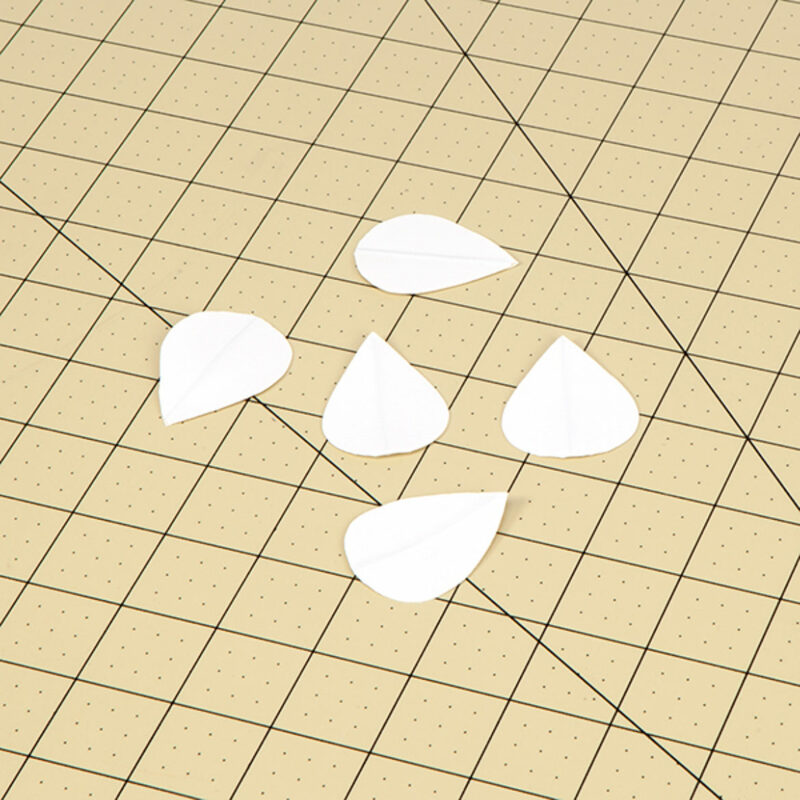 Fold each piece in half so that the wire is on the fold and cut a petal shape. Make sure the wire is in the middle of your petal. 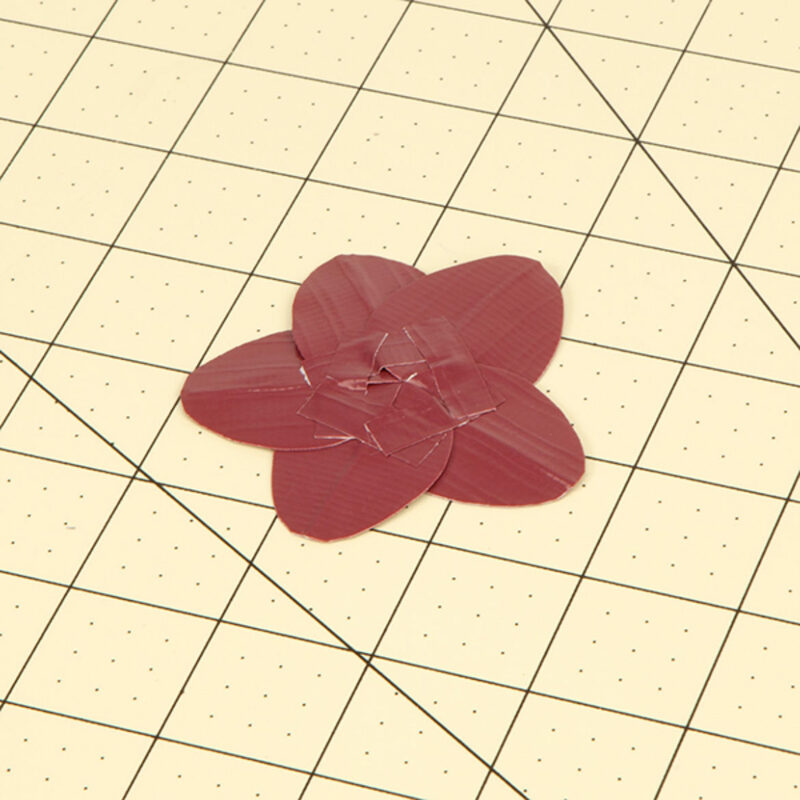 Cut small strips of Duck Tape® to tape the petals together on the back of the flower. 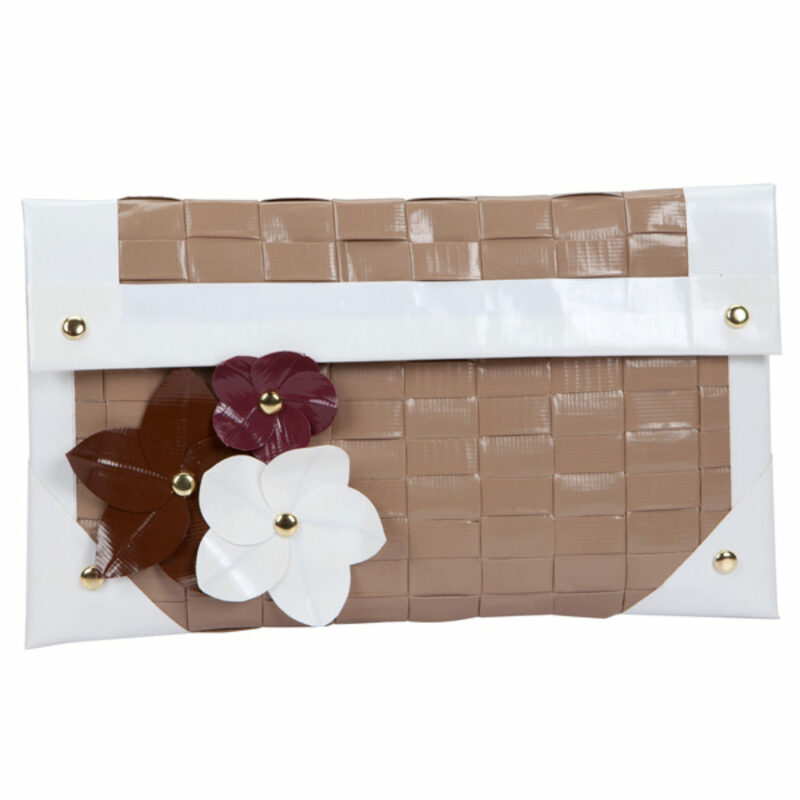 Use brads in the middle of the flower to attach it to purse. 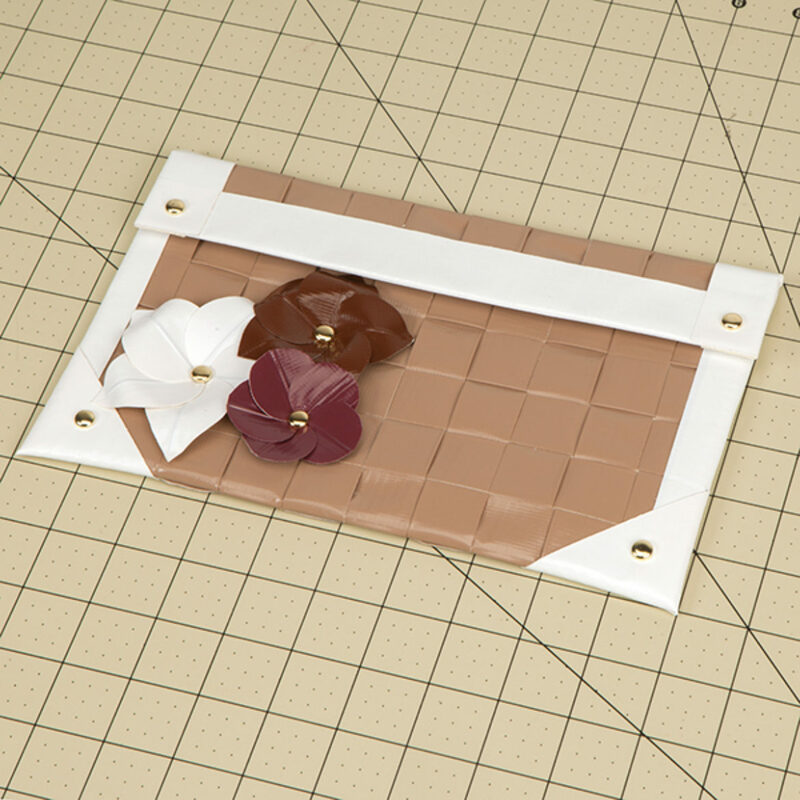 You can add an adhesive on the flap to secure it down, too.